Since 1969, Hog Slat has embraced growth and opportunity. 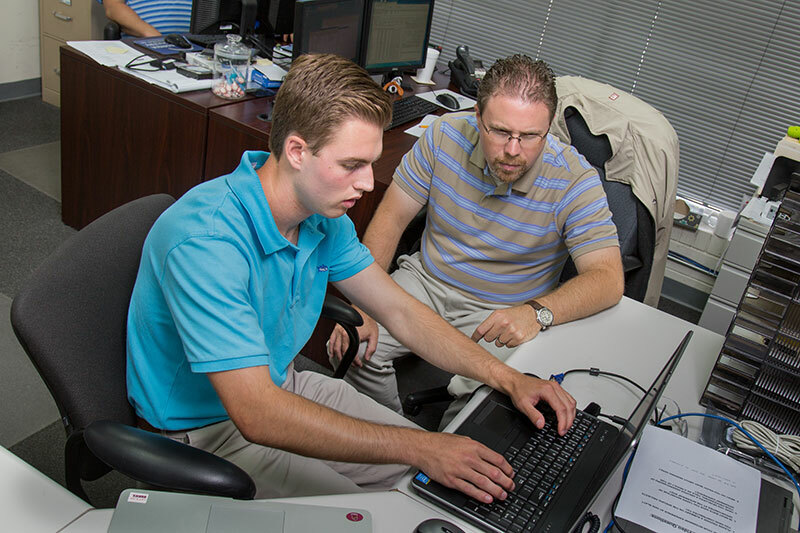 Over the course of our history we’ve transformed from a small, local provider of flooring solutions for hog farmers in Eastern North Carolina, to a leader in design, manufacturing, distribution, and sales of equipment and facilities for swine and poultry farmers around the world. 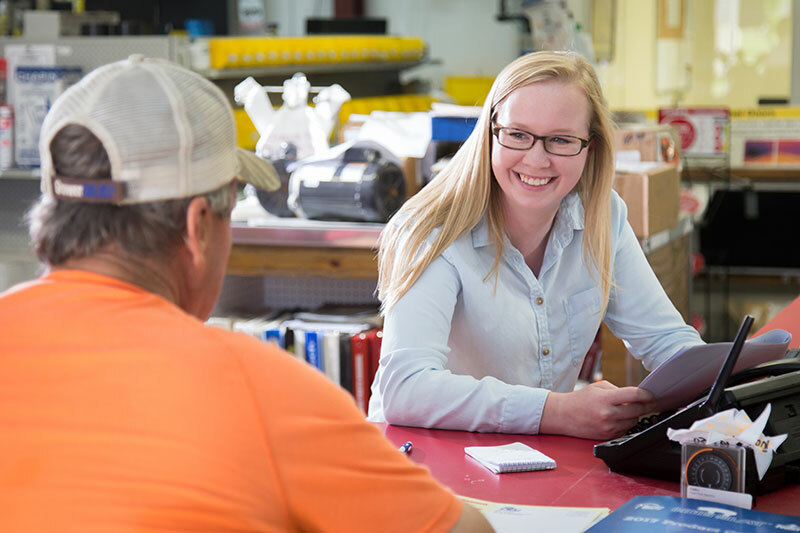 As a world leader in the swine and poultry equipment industry, Hog Slat is always looking for quality candidates to join us to ensure growth of our company. 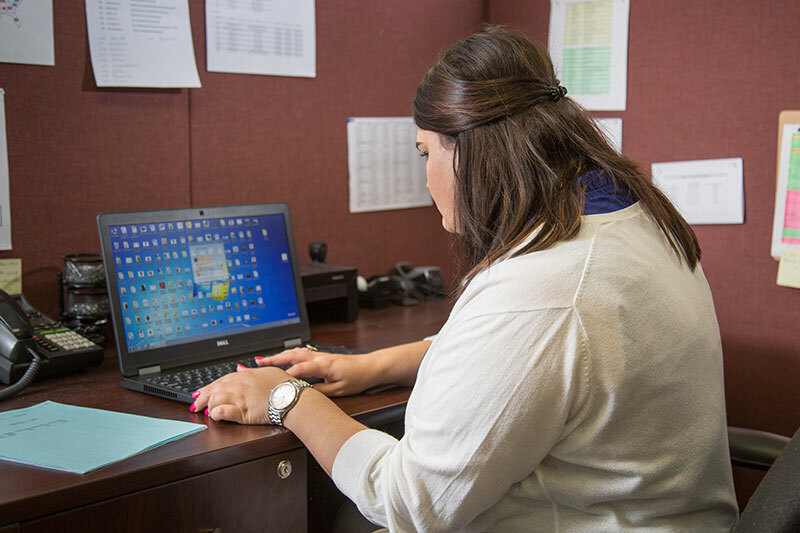 Watch the Hog Slat Internship video for more information on what an internship at Hog Slat can do for you and your career path. 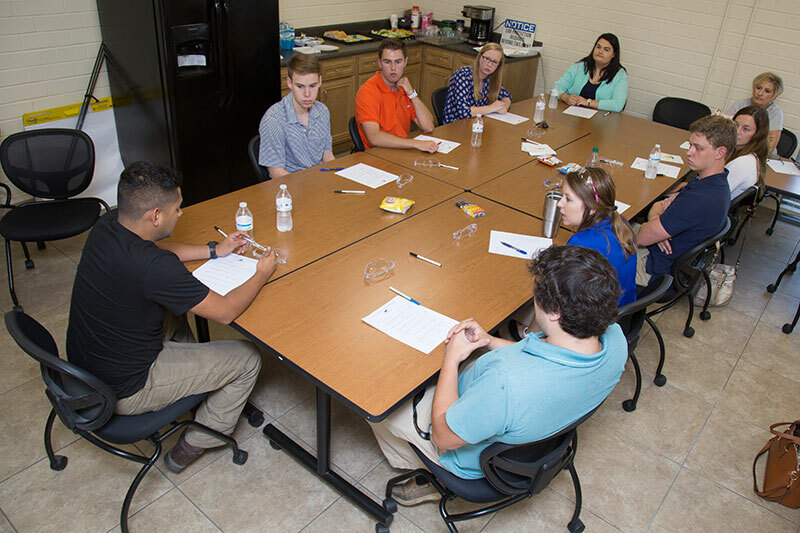 As part of Hog Slat’s growth strategy we host an introduction to our company and the swine and poultry production industries through our Summer Internship Program. 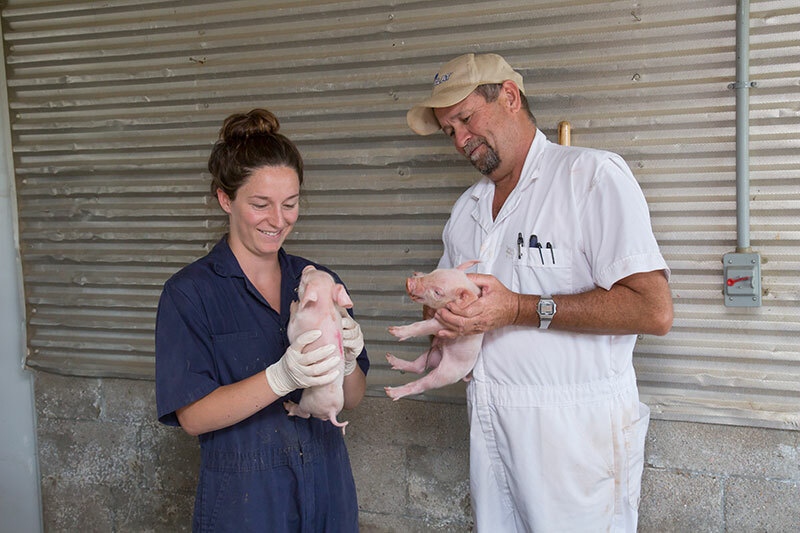 Hog Slat’s internship program provides students the opportunity to gain practical, challenging, and meaningful on-the-job experience, while working in an industry that works to raise healthy protein on modern farms. 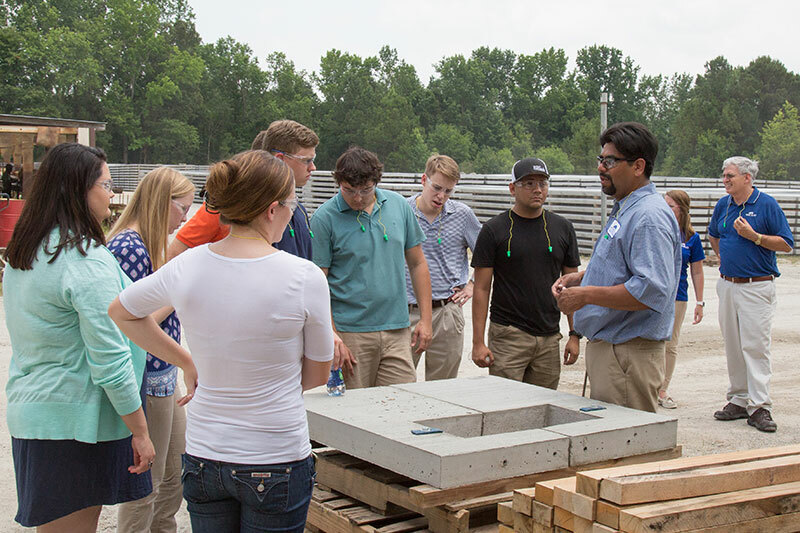 Hog Slat representatives visit college campuses each year to connect with students interested in spending the summer with us to learn about modern swine and poultry industries, and how Hog Slat, Inc. and Georgia Poultry Equipment Company help farmers feed the world. Our Career Fair Schedule is listed at the bottom of the page. Please make sure to visit our booth to speak with a representative to learn more.